Designed for the larger full frame sensors (Tamron uses the acronym Di for lenses which are designed for full frame sensor cameras and can also be used for the smaller APS-C sensor based cameras) the Tamron SP 24-70mm Di VC USD lens is one that has a fast f/2.8 constant aperture across its focal length range of 24-70mm. The 24-70mm is such a wonderful range. It offers a wider reach over both the wide angle and the short tele-range. The Tamron SP 24-70mm offers one of the faster apertures for such an intermediate lens along with their VC (Vibration Control) or image stabilization systems for steady shots. This lens is an everyday go to lens offering enough to capture pets, kids, landscape, group shots, wedding and other moments with élan. If you need one single lens for all your shooting needs, this is something that you can look into. The lens is from the top of the line SP range from Tamron and the acronym is reserved for the very best from their line-up. It features a ring-type USD (ultra-sonic drive) for silent and quick auto-focusing. 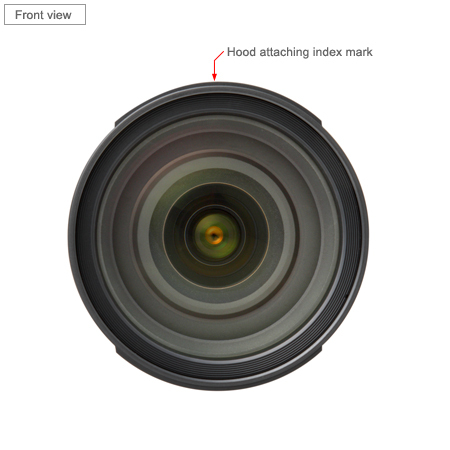 The lens has a total of 9 rounded blades constituting the lens diaphragm. 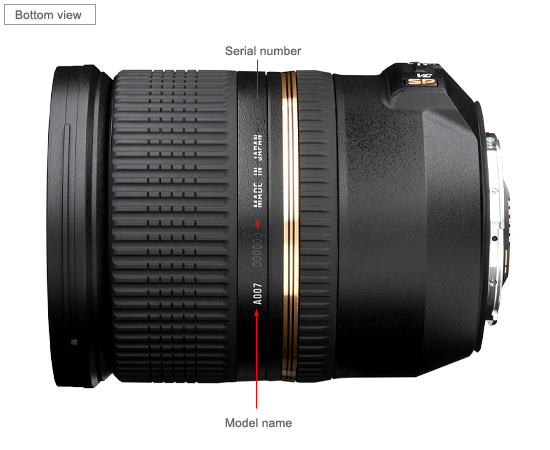 Apart from a wide f/2.8 aperture the lens can go all the way down to f/22. The lens has an angle of view of 84°04’ – 34°21’. 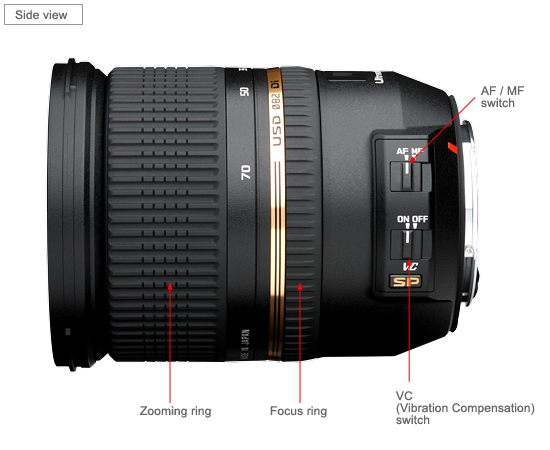 The lens has a total of 17 elements arranged in 12 groups. 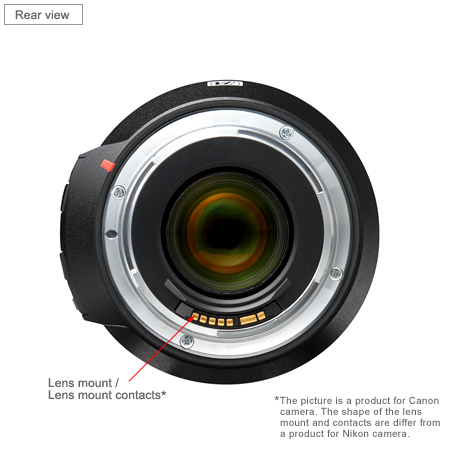 The minimum focusing distance of the lens is 15” which means the lens with a magnification ratio of 1:5. This means though you can do a bit of close-up photography, this is not a macro lens in the true sense of the word.